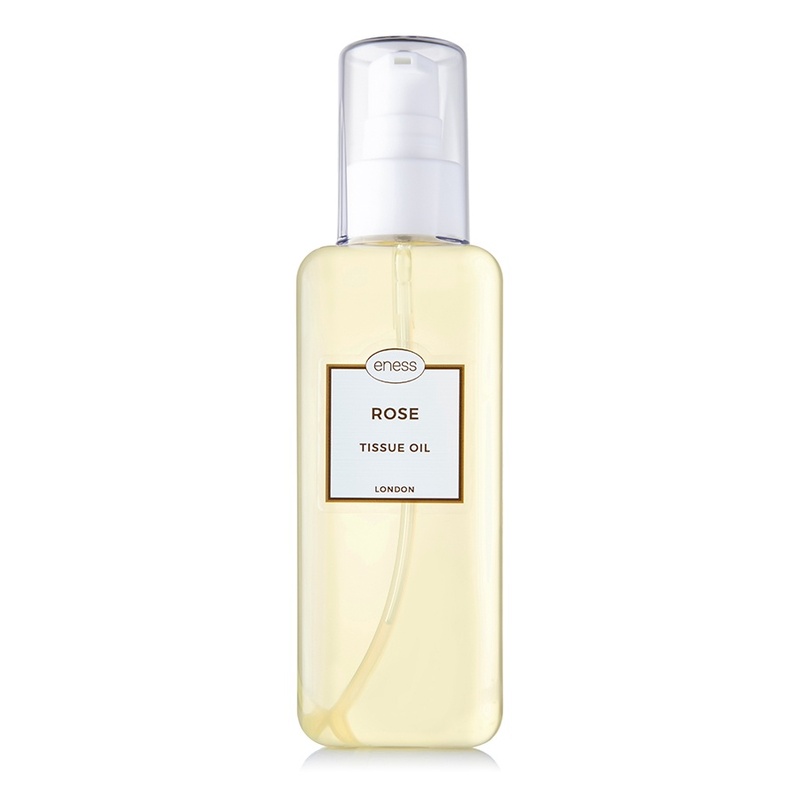 Our Rose scented tissue oil is elegantly luscious as we have used the finest plant based oils in its creation. We have added organic Shea butter and olive squalane, to feed, nourish, and protect your skin and to help prevent stretch marks. You can use this oil for other luxurious uses, such as a body moisturiser, massage oil or bath oil.